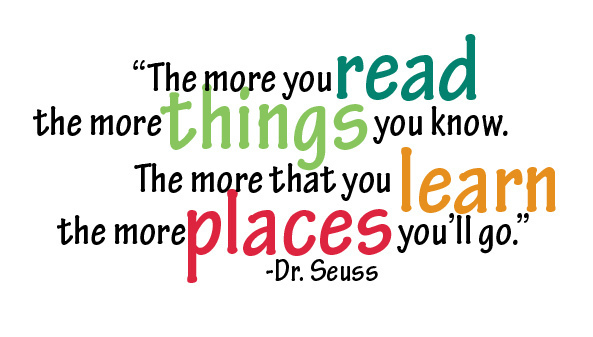 At Castlecombe Primary School we are continuing our drive to encourage all children to read for pleasure. Research shows a positive link between reading frequency, enjoyment and educational attainment. Furthermore, reading for pleasure has positive emotional and social benefits, improves text comprehension and grammar skills and increases general knowledge. All children are able to choose books to read in school and to take home for our school library and from class reading areas. We set clear expectations for reading at home in each year group and Reading Records are monitored to track this. We have many initiatives that are taking place in school over this academic year to further encourage reading for pleasure. Ensure your child reads at least 3 times per week for a minimum of 20 minutes and record their reading in their Reading Record. Register on the CLPE’s Core Books CLPE’s Core Books website for free to view regularly updated book lists sorted by age-range, genre, author or publisher. Visit Accelerated Reader Bookfinder which is an easy to use, free online tool which allows you or your child to search for books by interest-level and topic. You can also find collections lists of the most popular books that children are reading at the moment.